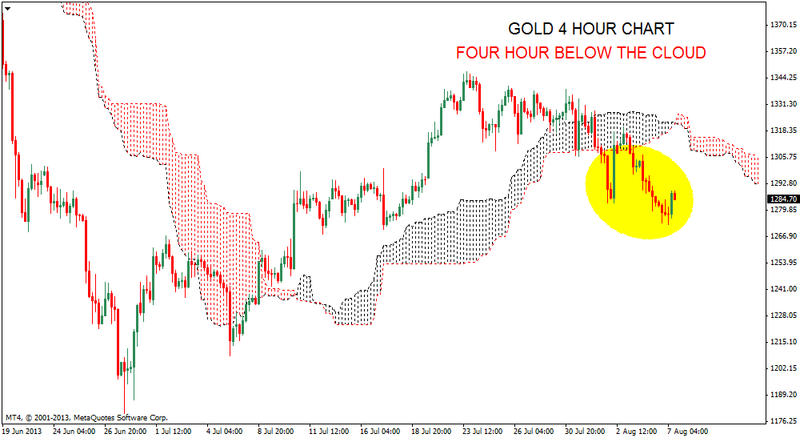 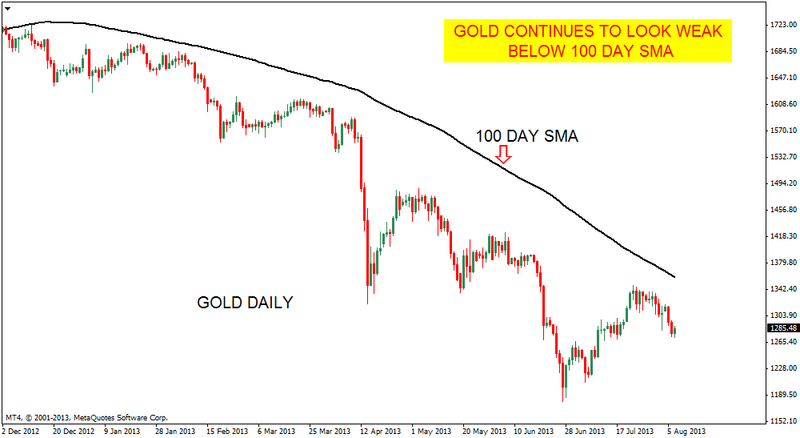 GOLD Daily and Hourly time frames continue to look weak. 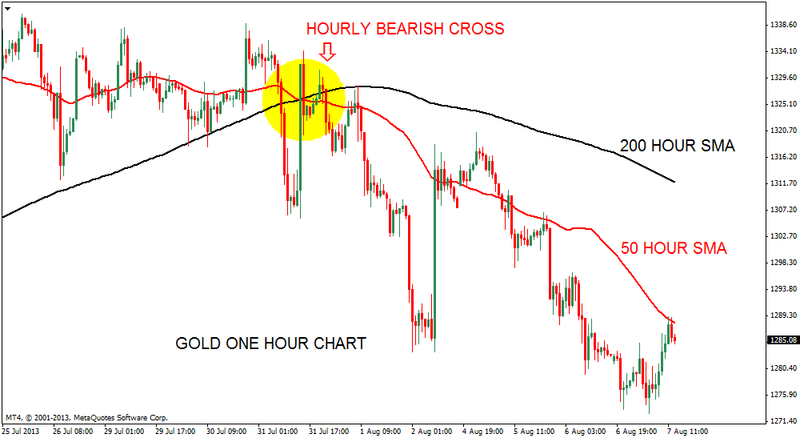 Price below 50 and 200 Hour SMA in one hour chart. 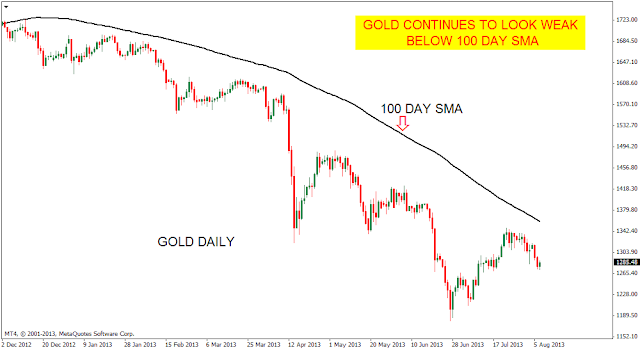 Price sustaining below these levels will continue to favor bears of Gold.